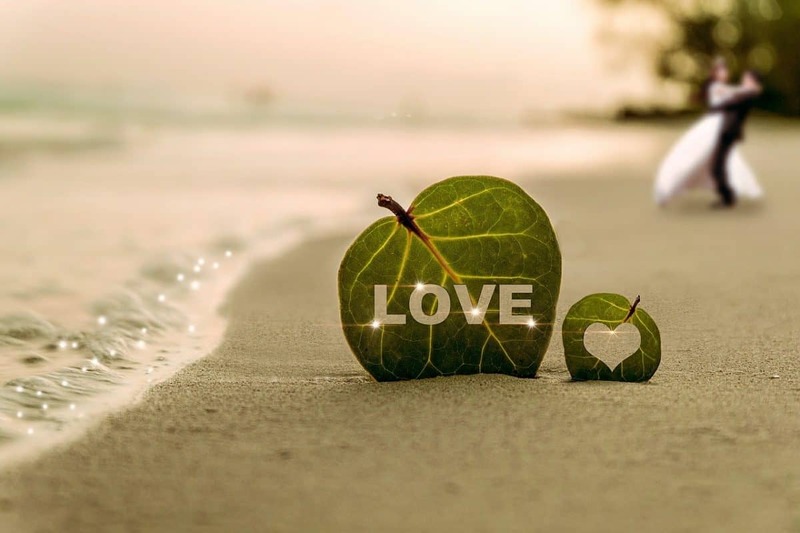 You have decided to have a wedding and more so, a destination wedding? Well, congratulations are in order! What else can remind you about your beautiful wedding day other than the photos taken? Photos remind us of every moment. The memories could last forever. If you want the memories captured to last forever, then the photos taken must be of high quality. Therefore, just like any other detail, the photography too has to be part of the wedding planning. The number one step you are supposed to make is, prepare. This is why, we have come up with an article that will give you tips on how you should you should prepare for your destination wedding photography. This is the number one step to preparation. If you want good results, then you must do a thorough research. Be keen to know if the venue you have chosen allows photographers from foreign countries. There are venues that prohibit foreign photographers but some others allow and then charge an extra fee. This is the kind of information you need to have, before hiring a photographer. Do a research on the photographers too, the charges and see samples of photos they have taken. For example, one of the best wedding photographers to hire in Canada is Pixelicious since from samples of photos the photographer has taken, which are available on the site’s page; you’ll see that the photographer is skilled enough. The charges are not expensive. You can also look for recommendations from friends. Check for their reviews from their previous clients. You do not want to hire a poor photographer to capture this once in a lifetime event for you. This includes the invitations. Do not forget to pack any detail that the photographer might need. In case there are give a ways such welcome bags, pack one extra for the photographer. Confirm on when the photographer is travelling. Avoid any last minute travels because of travel risks that may occur like cancellations. This information is vital. For example, if you want a group shot with your guests, inform the photographer earlier since it might not have been on their radar. Before travelling, visit your doctor to ensure you have the required vaccinations. Be informed if there are any outbreaks in your destination before travelling, so you can take the required precaution measures. Have a copy of your passport. It is also necessary to have a list of all your equipment with the serial numbers. Make sure you can also access your account even in your new destination. Therefore, alert your bank before travelling to avoid extra costs. Ensure that the photographer is on time to avoid any delays. Everyone, who is to be part of the photography, should also be punctual so that all the moments are captured and no one is left out. Before travelling, have a plan of how you will communicate with your international client. This is necessary because of the cellular coverage. It is also good to determine your meeting locations before. At the end of the day, you do not want any last minute disappointments especially on your wedding day, right? 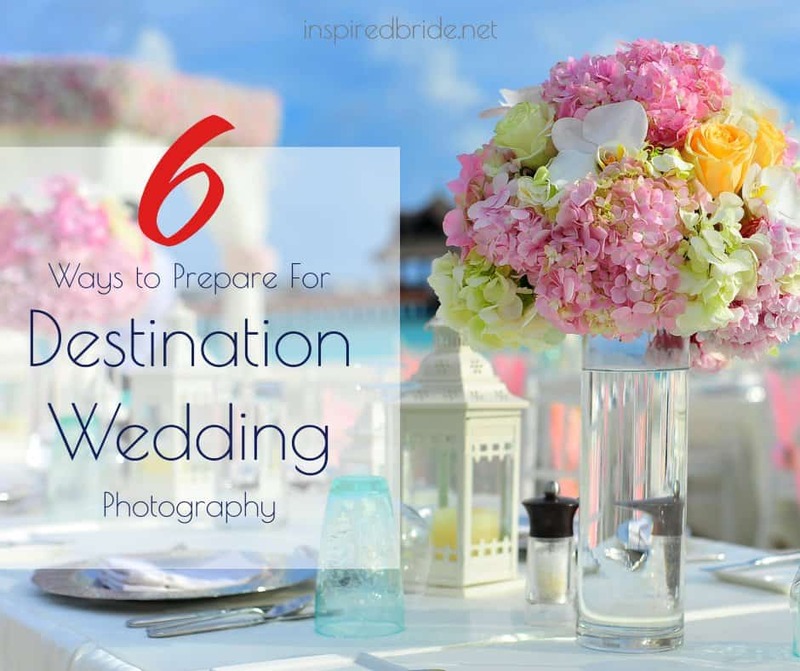 Hence, we hope the tips provided above will help you prepare early enough and fully for your destination wedding photography. You cannot afford to miss capturing any moment of your special day therefore, be well prepared!